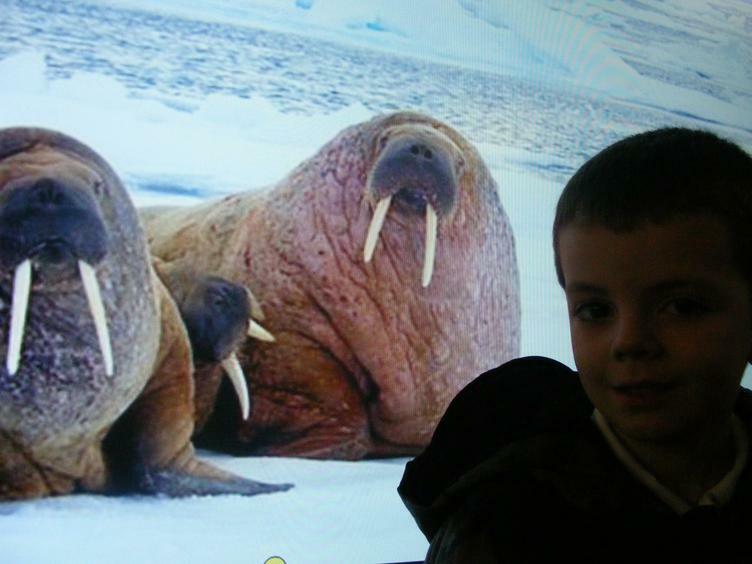 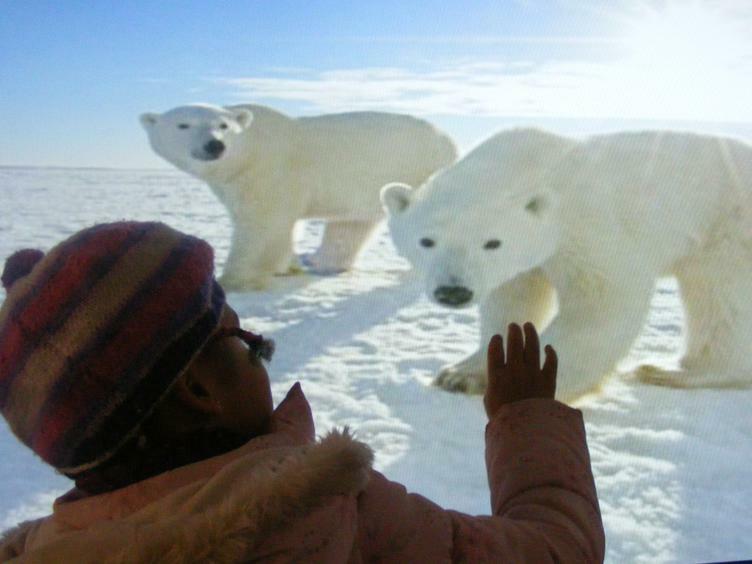 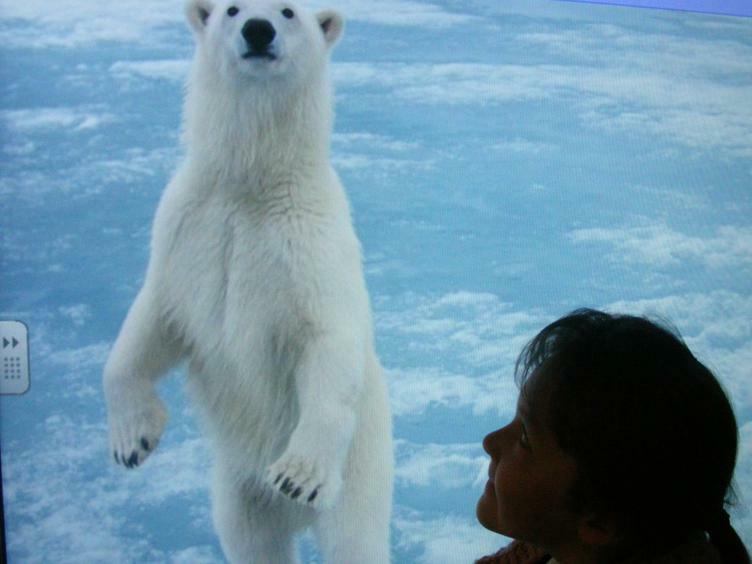 Year 1 visit the Artic! 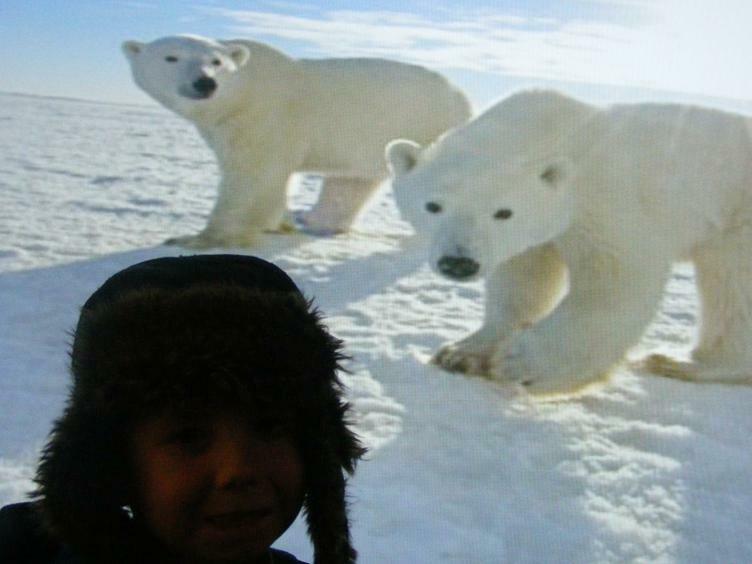 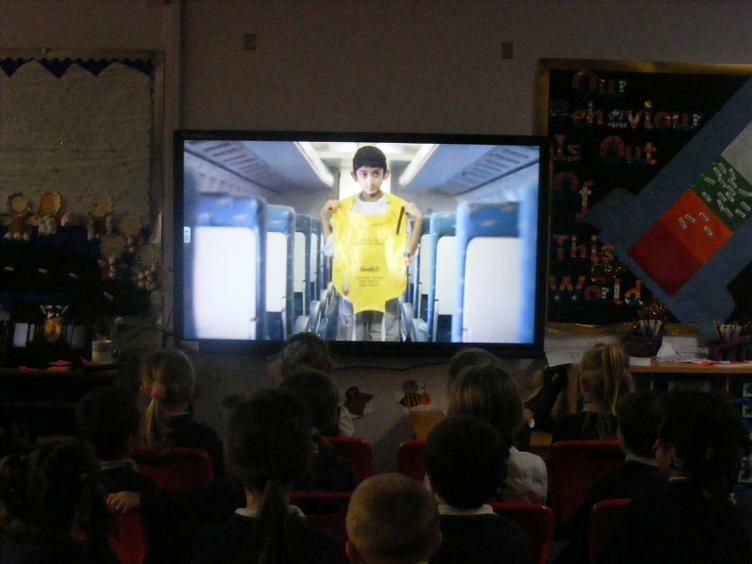 Year 1 made a flying visit to the Artic this afternoon. 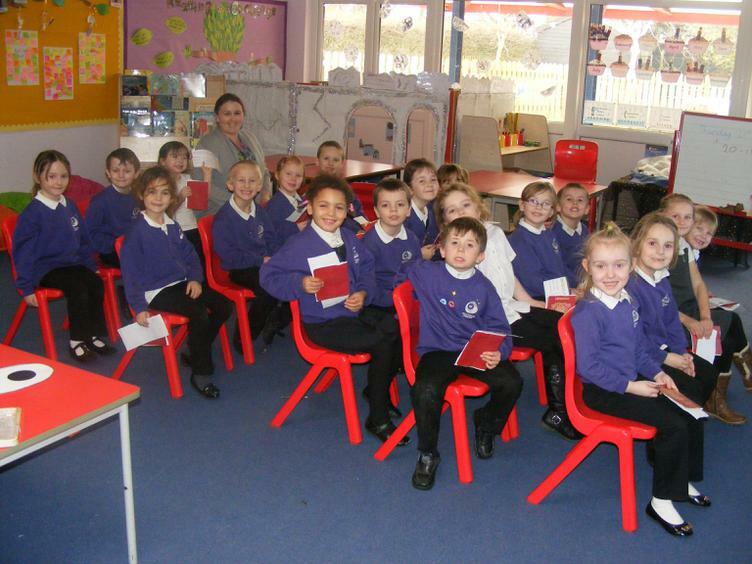 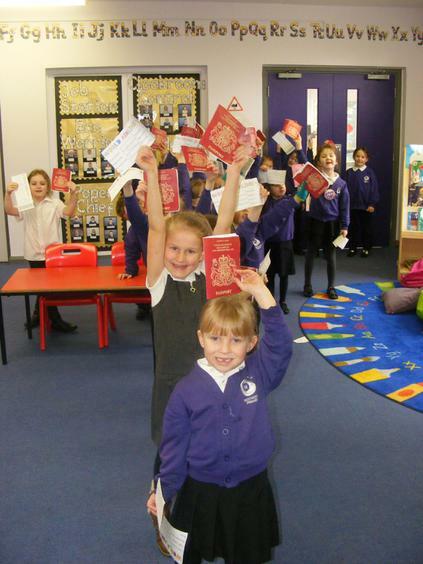 Check out the Year 1 page for more information.